In Belgium the “mother of all elections” is coming up, meaning: hollow phrases, waste of paper and lots of casually dressed up politicians on the daily food markets begging you to vote for them. Yes, I miss something pleasant in the campaigns. In the Congo, politics and music have been going hand in hand until today. 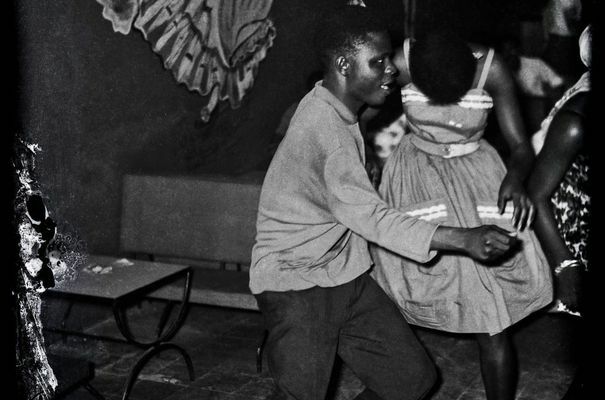 In the fifties and sixties, songs for Congolese independence and Pan-African causes were spreading over the country and sometimes beyond, most notably just before and after Congolese independence. 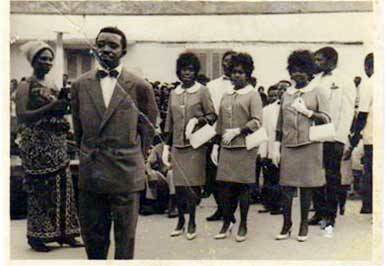 The propaganda side in the repertoire of the father of modern Congolese music, Joseph Kabasele, is rather unknown. Unlike Franco, Kalle wasn’t used to sing propaganda songs. He did sing songs for Modibo Keita, the former president of Mali, and for his friend Patrice Emery Lumumba, but those songs served more collective purposes. Since Mbokamosika’s article ‘Le Grand Kalle avait quand même chanté Mobutu !’ it is known that Joseph Kabasele got involved with propaganda, for Mobutu. 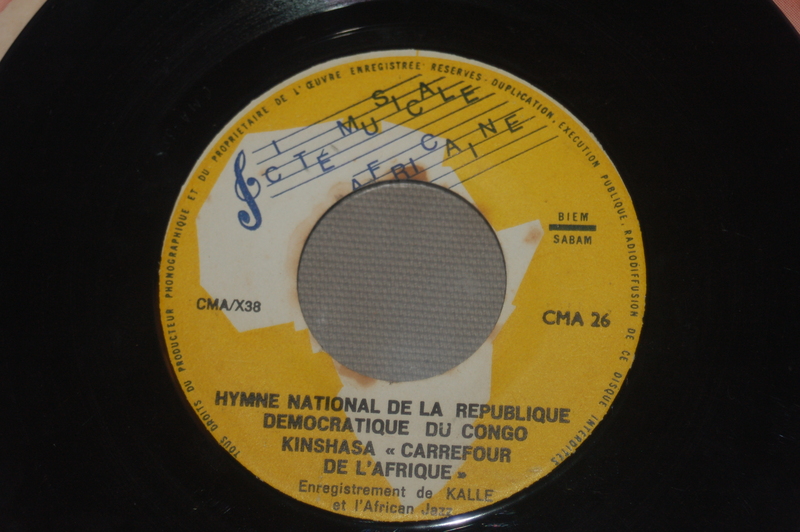 Around 1966 he released two songs for this president’s regime: ‘Indépendance Economique’ and ‘Congo Centrafrique’, two themes that were part of his nationalization discourse. 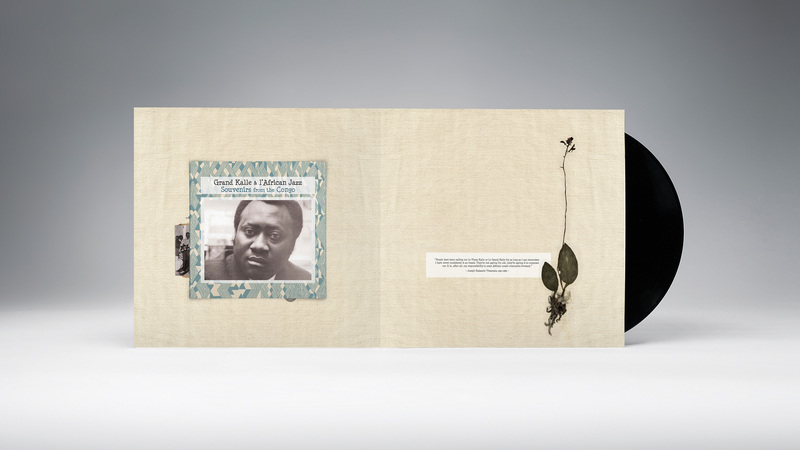 Included is the cover of the 45rpm record that was released on Kabasele’s own Surboum African Jazz label – the two songs are available for streaming on the Mbokamosika link. Joseph Kabasele himself and Alex Mayukuta (Alexis), one of the singers of l’African Jazz in their final period (1964 – 1969), were in charge of the vocals. The vocal duo Kalle-Alexis also released another song that can be seen as a propaganda song. 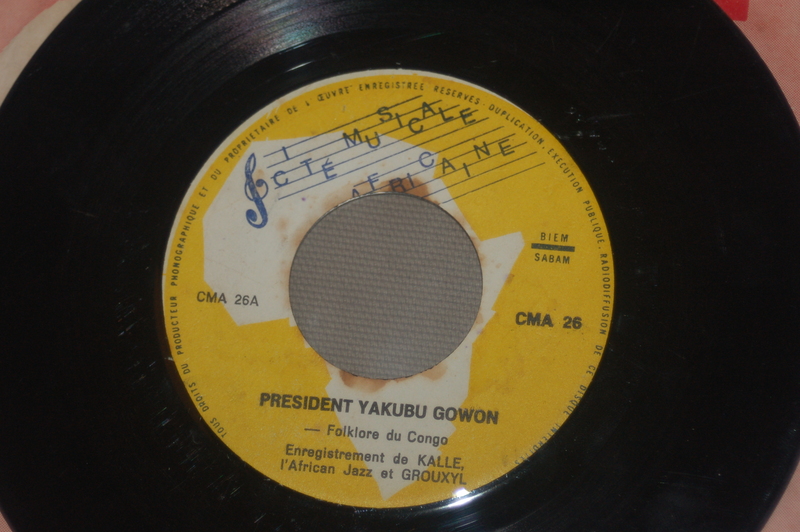 The song is called ‘President Yakubu Gowon’ and has been made in 1966. For info, in July 1966, Yakubu Gowon took power after a military coup d’état in Nigeria, making him the president of Nigeria and head of the Nigerian military army until 1975. I guess Kalle made (or better was ordered to make) this song for the self-proclaimed new president in 1966. 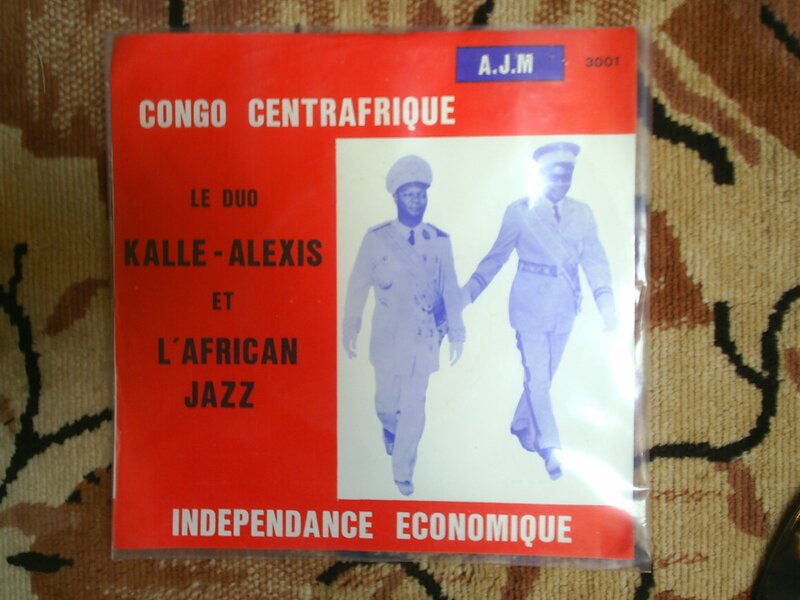 The flip side offers another surprise, as there is a Kalle & l’African Jazz version of the ‘hymne national de la republique democratique du Congo’. 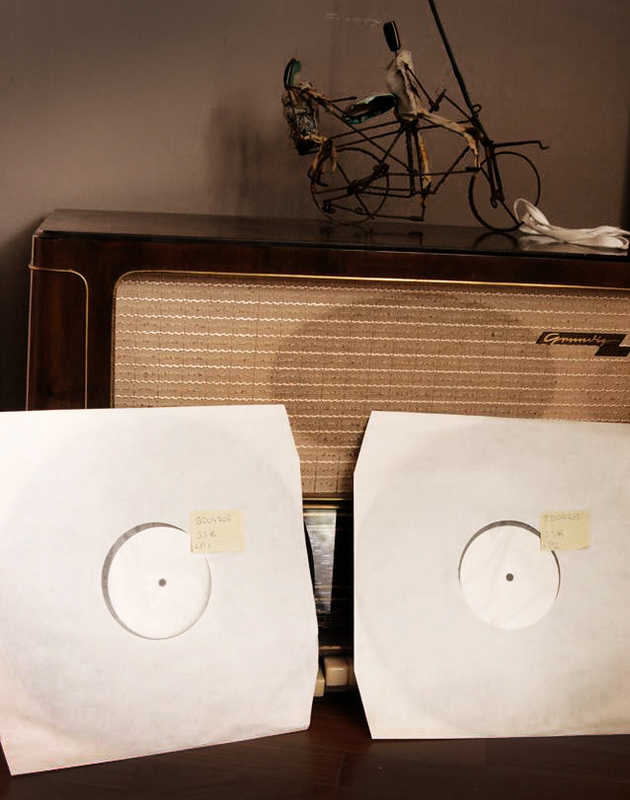 We kick off the year with some bakolo miziki, originally recorded for the Opika label in 1954. On the line-up we find a singer from Congo-Brazzaville – Jacques Elenga Eboma – and the (later) African Jazz members Albert Taumani, Charles Mwamba (Déchaud) and possibly a very young Nicolas Kasanda (Docteur Nico). In the video we can hear the rework of the song by Gandou Gérard and his Orchestre Espérance Eboma De Brazzaville. along some musicians from the other side of the river (Léopoldville). For more background on Jacques Elenga Eboma, check this excellent article on Star du Congo, coming from Clément Ossinonde (French only). If people would ask me which song to play to seduce their loved one, I would say Joseph Kabasele’s Parafifi. Few people know that there actually exists at least three versions of this beautiful rumba. 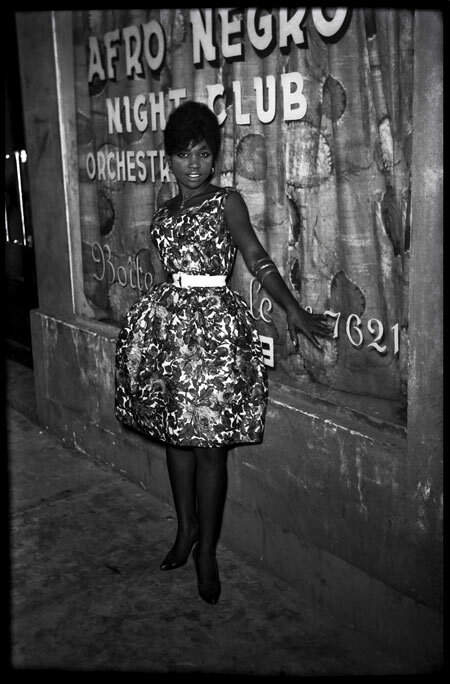 For the orginal version of Parafifi we have to go back to the early fifties, before l’Orchestre African Jazz made its official debut. 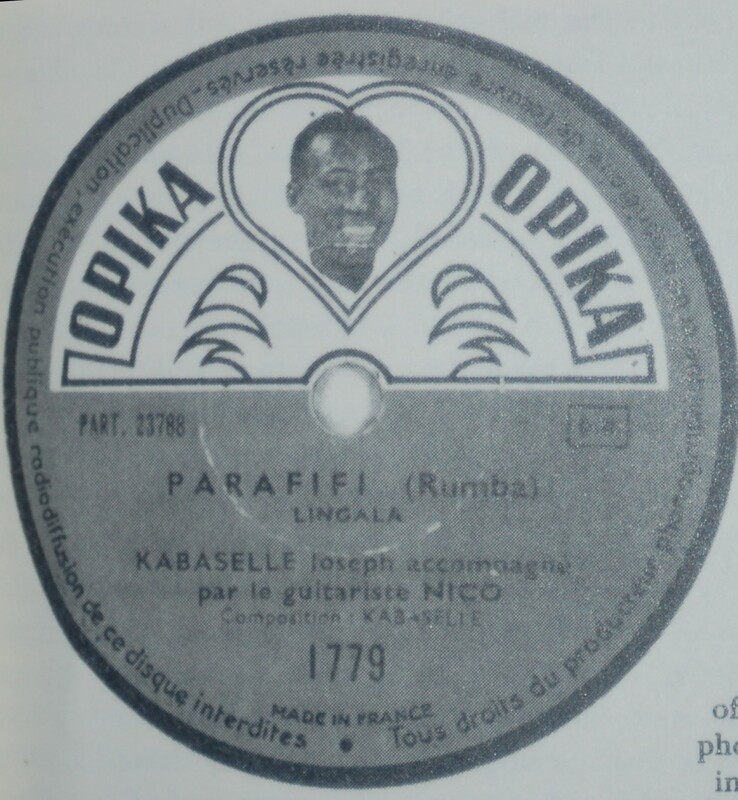 Joseph Kabasele started performing and recording for the Opika label around 1950. At the same time, a very young Nicolas Kasanda wa Mikalay (Docteur Nico) and Nico’s older brother Charles Mwamba (Déchaud) came into the picture. Kabasele was eager to work with these two talented guitarists. The Belgian tenor sax player Alfons ‘Fud’ Candrix – at the time a session player for Opika – was in the game too. His merit? Being the one who introduced the saxophone in Congolese rumba. The Belgian Gilbert Warnant – who was working as a recording engineer and producer for Opika – was in the early Parafifi session too, adding a Solovox organ touch to the tune. 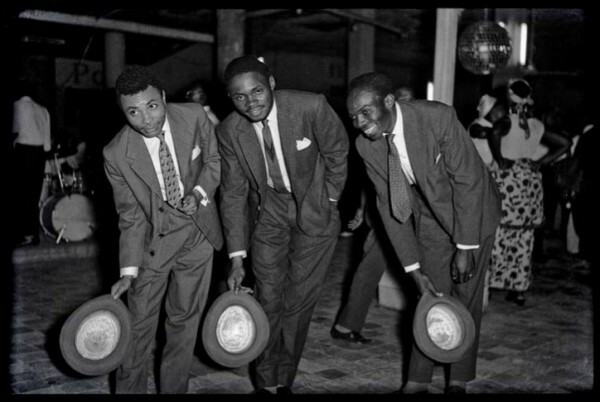 In short, this fivesome – a mixture of Congolese and Belgian musicians – was, for the most part, responsible for recording the earliest version of the song Parafifi in 1952. According to a 45 record on the label Pathé where this song is featured on, Parafifi was made under the name Kabaselle et son ensemble Saxo Fund Candrix – hence the error on the sleeve – (see picture below). Vinyl aficionados can find this version on the vinyl compilation with the misleading name African Jazz 1960. Misleading because it features 8 tracks which were recorded for the Opika label, the company that closed down in 1957. Or you could find the Pathé Marconi 45 record that was released in the 60s (see picture below). I would love to include this version as a streaming, ripped from my own vinyl copy. Unfortunately, due to copyright control from Sterns Music who feature this song on their wonderful anthology on Joseph Kabasele, I cannot upload it on Soundcloud. There exists another version of Parafifi. Thanks to YouTube-user Jimmy Lusianda Mawete we can enjoy this remarkable version (see clip below). If anybody has more info about the recording that is on YouTube, feel free to share in the comments. 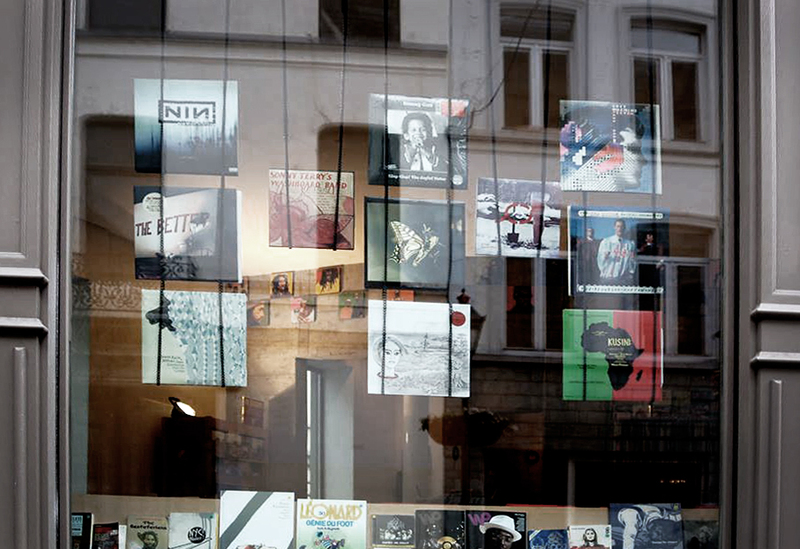 The version you can hear on the Planet Ilunga vinyl anthology on Le Grand Kallé & l’African Jazz features the most recent version of Parafifi. 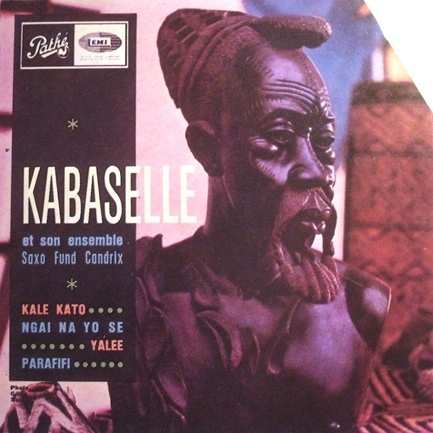 It was re-recorded by Joseph Kabasele in the sixties and has been released on Kallé’s Surboum African Jazz label.The song oozes romanticism and can be considered a homage to the beauty of women. ‘Pour la petite histoire’, Parafifi is sung to Jeanne Félicité Safou Safouesse, the first female announcer and journalist on Radio Brazzaville. During 1940-1950 she was a star in both the Congos. Kabasele expresses his love for her in a superlative way. Update: according to this radio interview with Jean-Pierre François Nimy Nzonga, author of Dictionnaire des immortels de la musique Congolaise moderne, we thank the excellent guitar in this last version, who is 2 minutes longer than the original, to André Kambete (Damoiseau). ‘Lipopo ya ba Nganga’ is another magic Congolese production from the Souvenirs from the Congo 2LP. The song captured me, as it was different from what I was hearing in most Kalle-compositions. Lyric-wise, this is one of Kabasele’s strongest efforts. 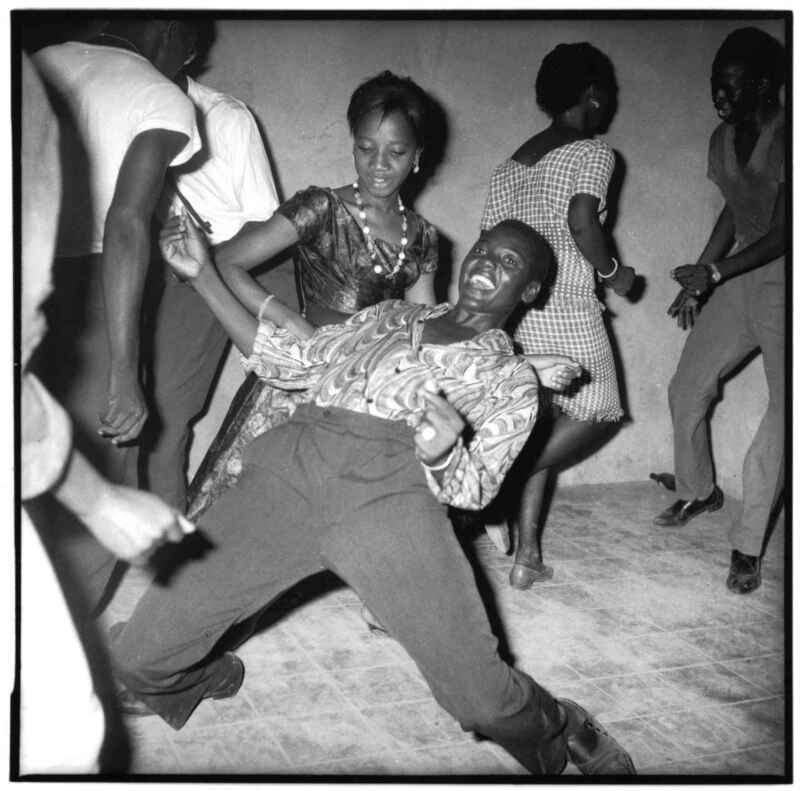 The picture with the weird dancing couple shown above is the standard front cover of the Série des nouveautés, a series of 45 rpm ep’s on the legendary Congolese label Ngoma. 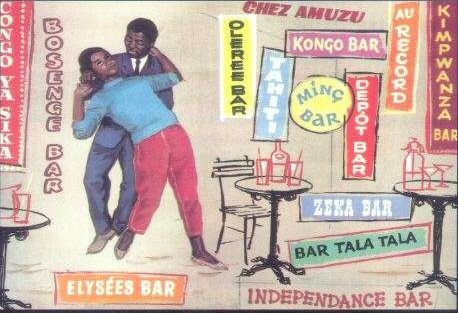 It gives a glance of the first popular bars in Kinshasa during the vibrant fifties. 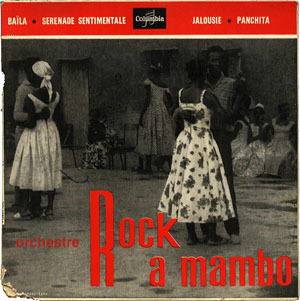 Orchestras from the likes of Kabasele’s African Jazz, Franco’s OK Jazz or Rock-A-Mambo were performing in those bars. 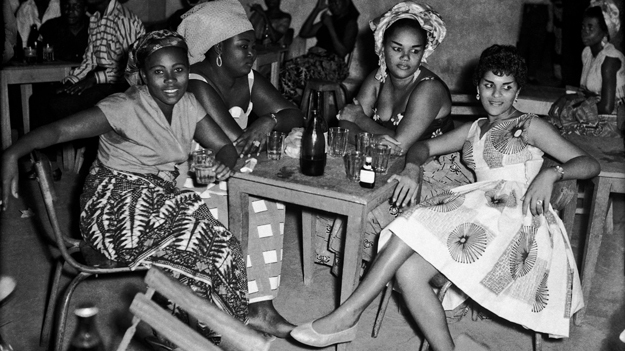 The pictures below are snapshots of the nightlife in Kin La Belle – another Kinshasa nickname – during the 1950s and 1960s. 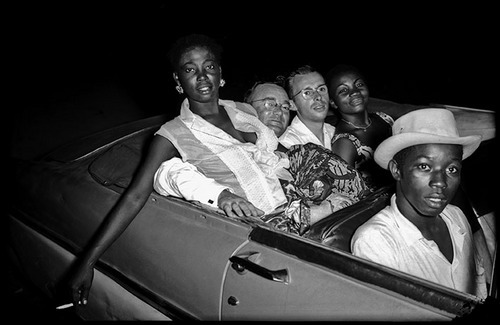 When the modern world became more accessible to Congolese people, albeit the wealthy ones. 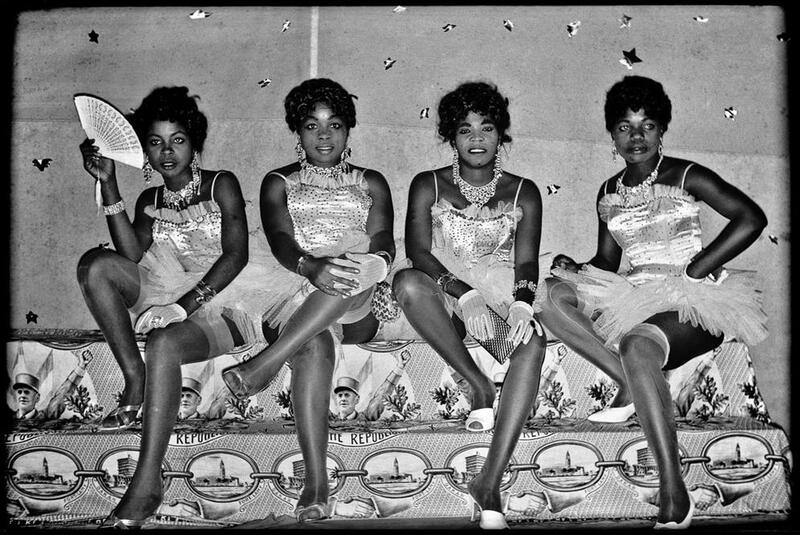 They are all made by Jean Depara, an Angolan photographer who moved to the Congo in the early fifties. Go and get your very own copy here. Now you can finally put on your dancing shoes while reading some great stories of Grand Kalle that you can find in the booklet. In June 2004, “ilunga” was reported as being a Bantu word meaning “a person who is ready to forgive any abuse for the first time, to tolerate it a second time, but never a third time”, and – in the opinion of 1,000 linguists surveyed on the subject – the world’s most difficult word to translate.